As it is rightly said, “Old is Gold”. 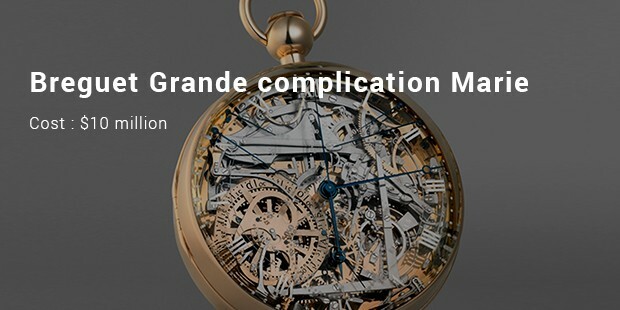 Breguet is one of the world’s oldest companies making watches since 1775. Symbol of luxury and sophistication, Breguet watches were first made in Paris by Abraham-Louis Breguet. Since then this brand has made its permanent mark among the companies making stylish timepieces. This brand is closely related to royalty but you do not have to be royal to enjoy the utmost benefit of its classy look. Available both for men and women, you just need to have enough cash to invest in these fashionable series of watches. Following are some of its finest products which you must check out! Commonly known as Marie-Antoinette, it is a watch made by Swiss watchmaker Abraham Louis Breguet. 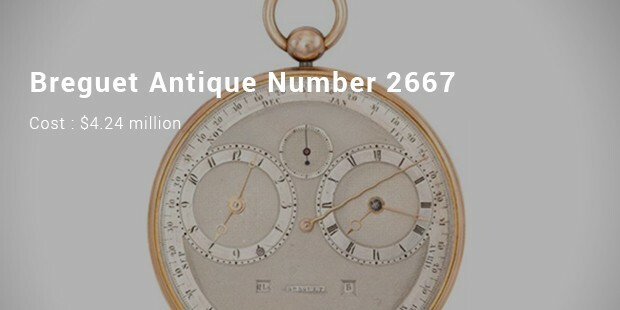 In the year 1782, the production on the watch began and it completed in the year 1827 by Breguets son after Breguet’s demise. Sapphires are used in designing the watch to reduce the roughness. The watch is covered with gold and the clear face shows the intricate movement of the gears. 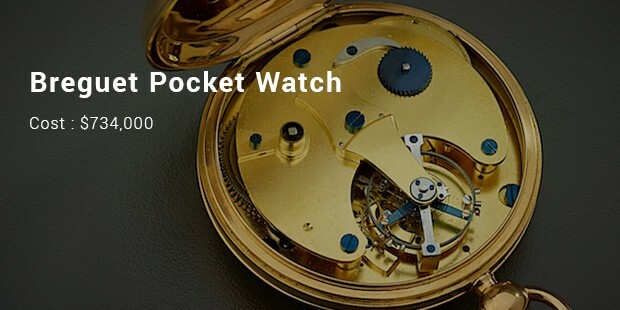 This watch is the second most expensive watch in the world. It was invented in the year 1795 and presented in the market in 1798. The clock is made in such a way that it grasps the watch in its frame, and can be attuned mechanically and rewound. 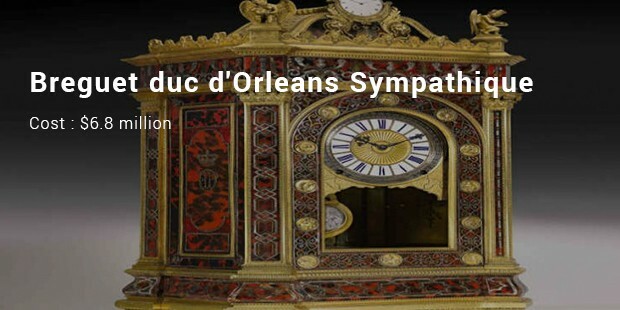 The word sympathetic was selected by Breguet to state the notion of harmony and concord. 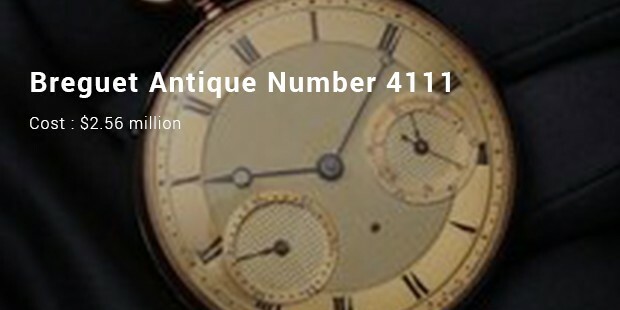 This watch is considered as the third most expensive watch made by Beguet. It was invented in the year 1814. 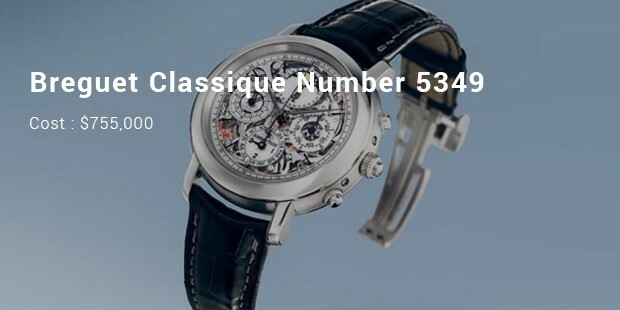 This watch has a number of movements based on the timepiece. It is made out of yellow gold which weighs near about 18 carats. It is valued at $4.24 million and was first sold at Christie auction. These Breguet watches are timeless in fashion. It defines your status symbol and will definitely be worth flaunting if you wear it at parties among your friends or relatives. Thus though being costly, you would not like to miss out on this exclusive brand and settle for sub standard watches!